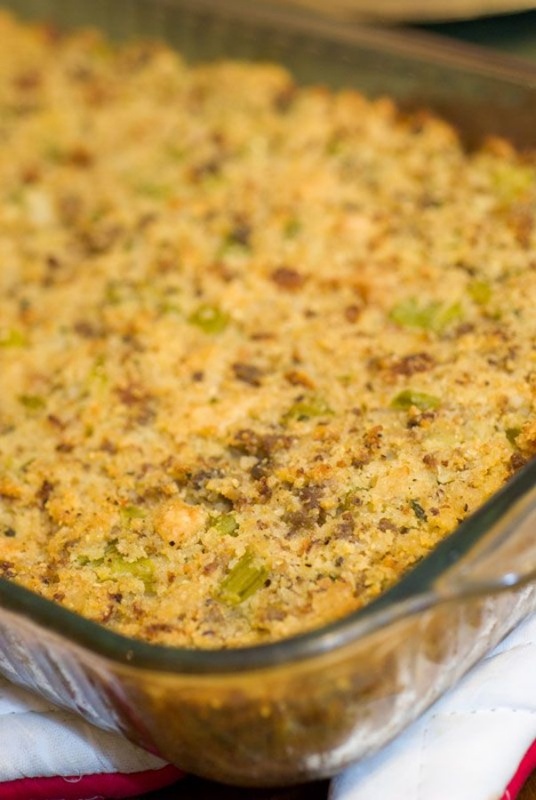 Southern Living Classic Cornbread Dressing By Celeste from Sugar & Spice By Celeste. This classic recipe for Cornbread Dressing hits all the right marks. It's pretty perfect in every way.